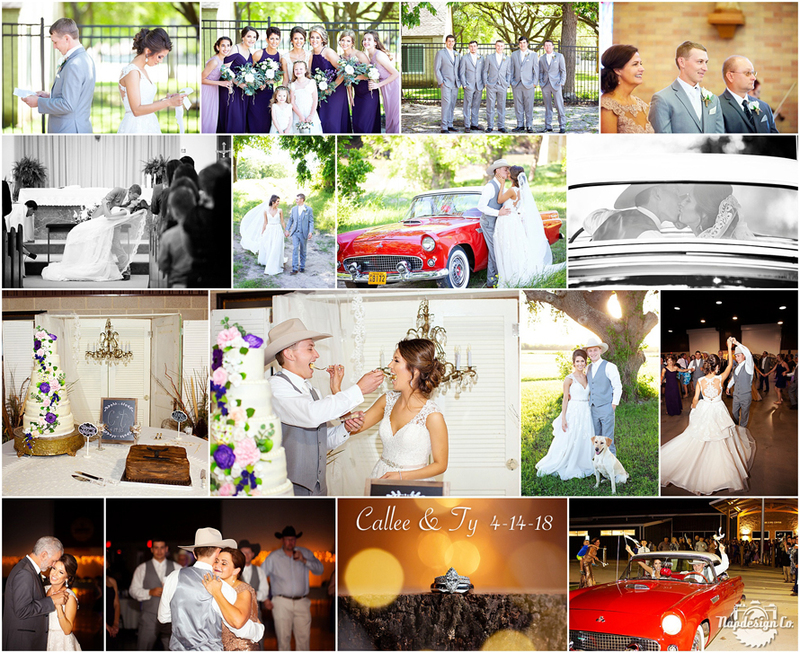 It takes me way too long to choose favorites for previews because I just love so many of them, but here are some highlights that tell Callee & Ty’s story, and what a beautiful day it was! 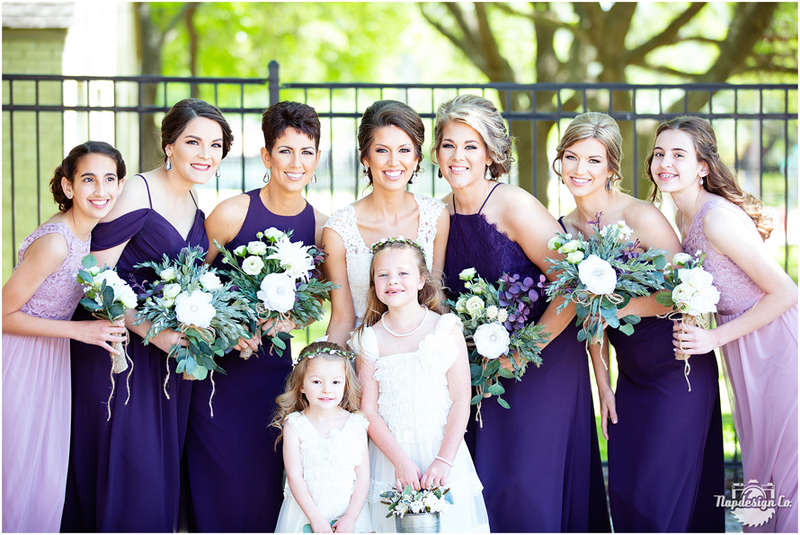 This couple, and their families, are some of the most kind, genuine, loving, and FUN people we have had the pleasure of working with! The day flew by way too fast but there were so many great moments that make me smile and cry! Congrats you guys and may God bless your life together! 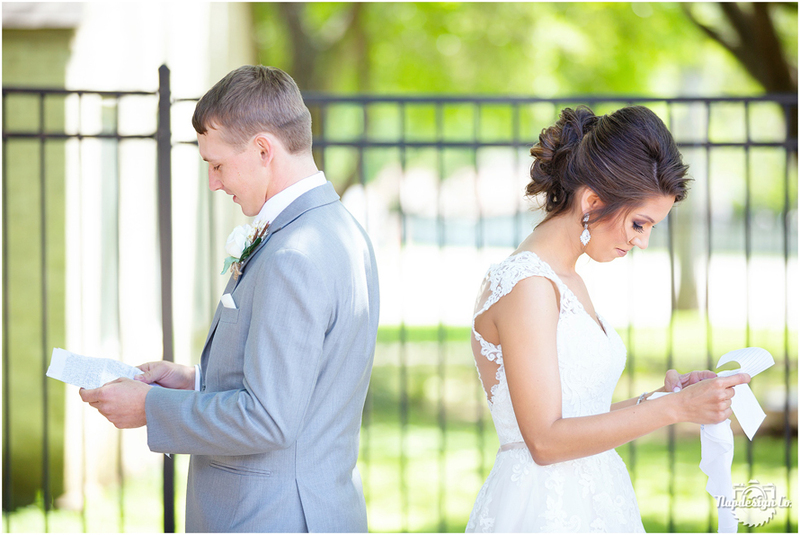 Some couples do “First Looks” and some exchange gifts or letters…this was such a sweet time of the bride and groom together without seeing each other before the ceremony. It’s rare that I get to photograph a wedding where the groom’s parents start out next to him while the bride walks with her parents, it was so touching, and I always love capturing the groom’s expression seeing his bride for the first time! Callee had a stunning veil, I love when my handsome hubby gets this shot! He’s such a great second shooter! This was so fun! It makes my heart so happy when my couples give me time to capture bride and groom portraits! What a great car that was just as photogenic as this couple! Gotta love this classic red thunderbird! All the heart eyes! Beautiful cake and Josh said it was the best he’s tasted so far! Bride and Groom Cakes! Doesn’t this make you smile? The most obedient dog I’ve photographed and I’m pretty sure she loves Ty as much as Callee does! First Dance after an awesome Grand March! ne of my crying moments, these Father/Daughter dances sure get me! You can just see the love! One day this will be me! Of course I love ring shots! Such a fun exit! Jo Sachtleben - Your photos captured some beautiful moments of two special people as they became one.